Life is so much sweeter when it involves donuts. 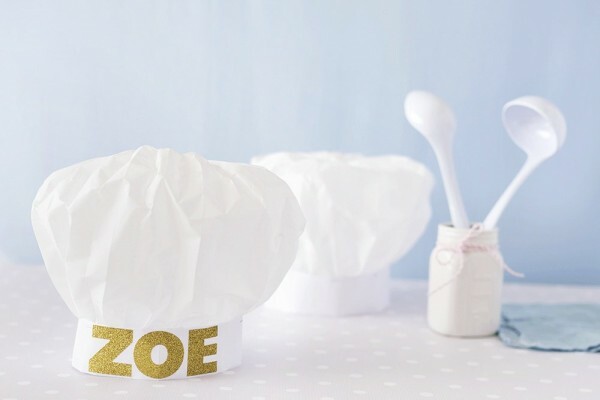 Glazed, jelly filled, old fashioned, or sprinkled… we can’t get enough! 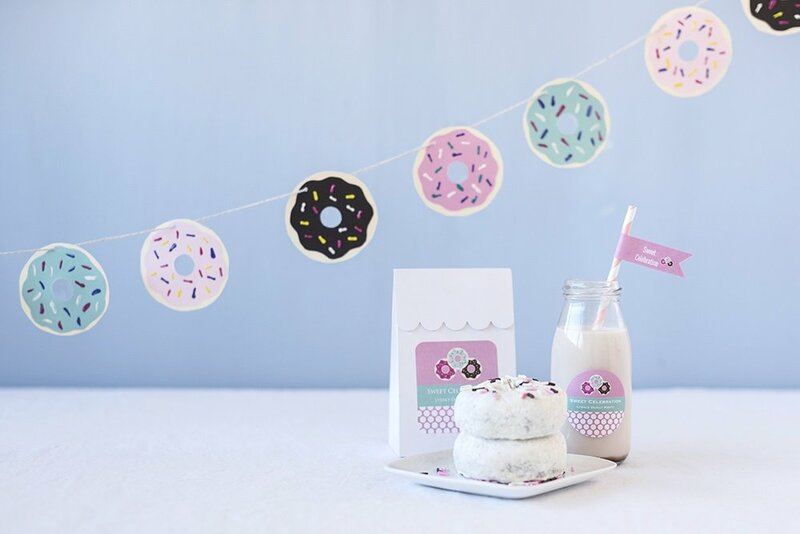 We love the idea of a donut themed party (such a simple and delicious alternative to cake), and we love adorable decorations that go along with the theme too. 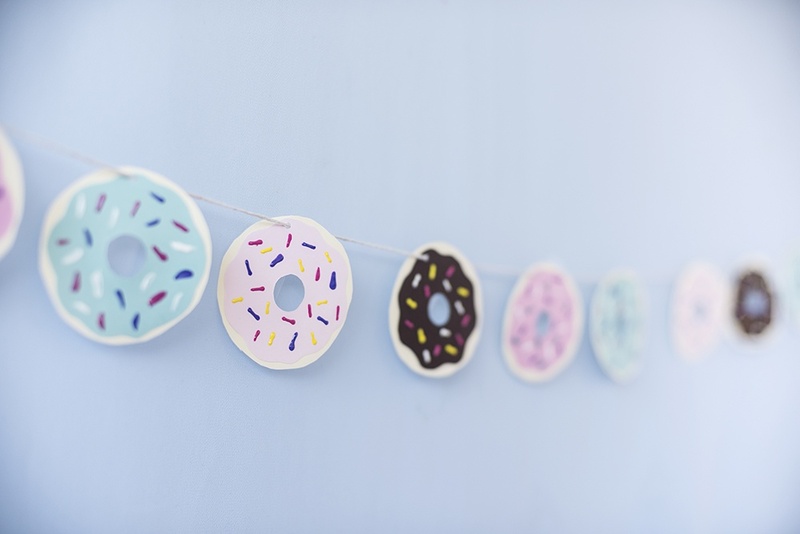 Keep reading for our guide to one of our favorite party decorations – the DIY Donut Party Garland. 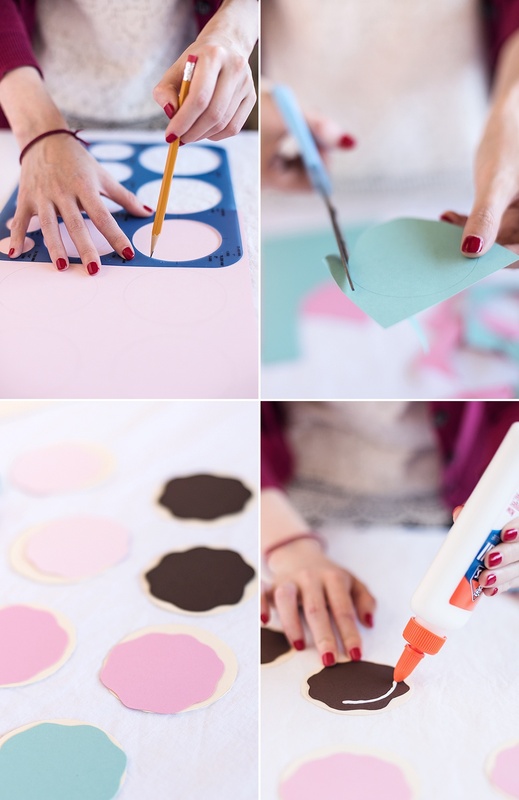 First, use a pencil to draw circles on your favorite colored paper. (We used a stencil to draw ours, but any object with a round base such as a cup will work.) 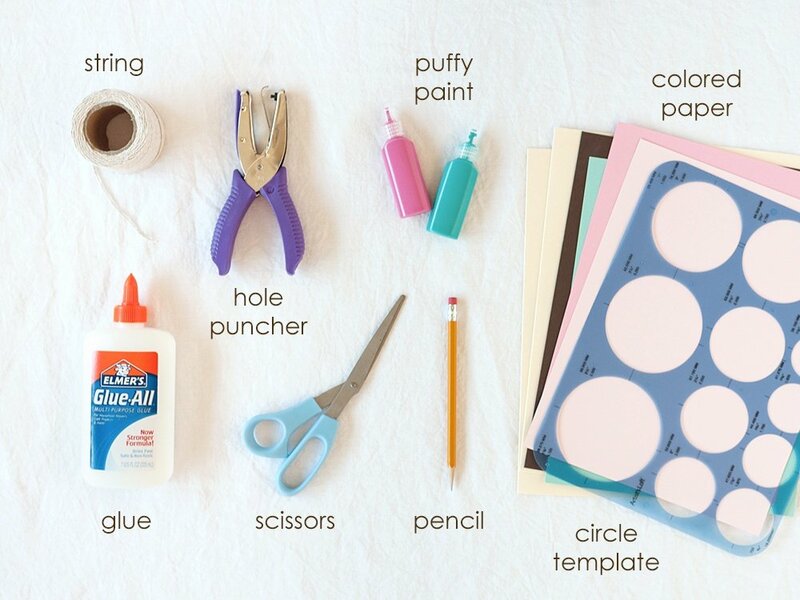 Then, use scissors to cut the circles out. Next, we used the same process of drawing and cutting out circles-only this time in a wavy motion and slightly smaller size. 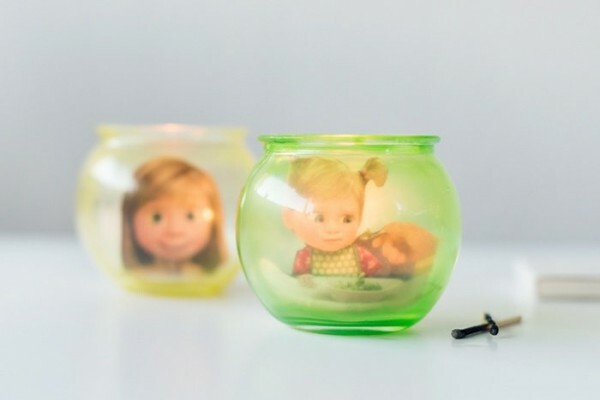 Add glue to the back of the “wavy” circle and stick it on the original cutout. Don’t forget to cut out a donut hole! Now you can add toppings such as sprinkles with your puffy paint, markers, or colored pencils (whatever you have handy). Your next step is to hole-punch each donut and pull through a long string. 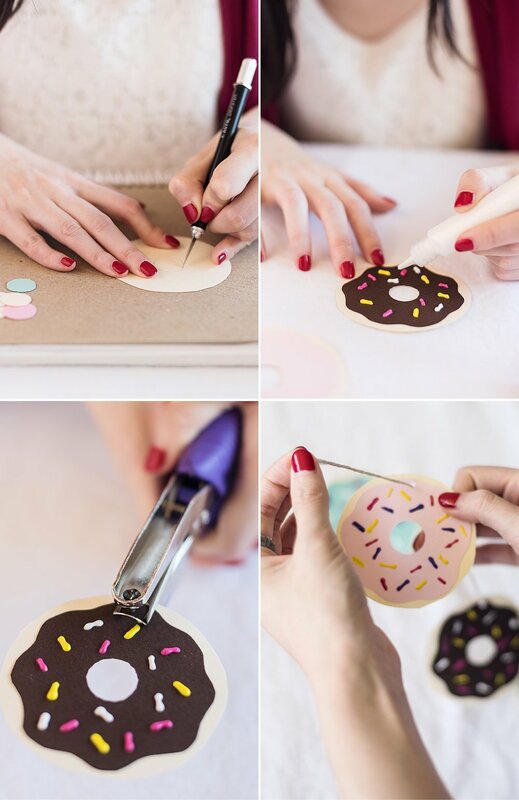 Now you’ve got a lineup of paper donuts that looks good enough to eat!